Sophistication comes in many forms. 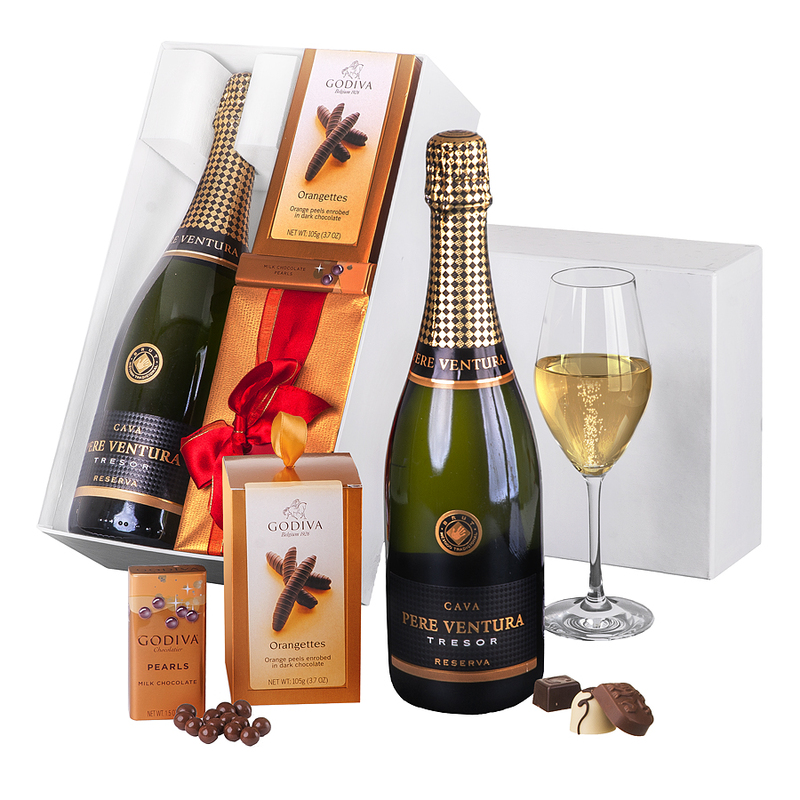 This gift combines the renowned artisanal excellence of Belgian chocolatier Godiva with the traditions and glorious dedication of "the hidden treasure of Spain", wine and cava maker Pere Ventura. 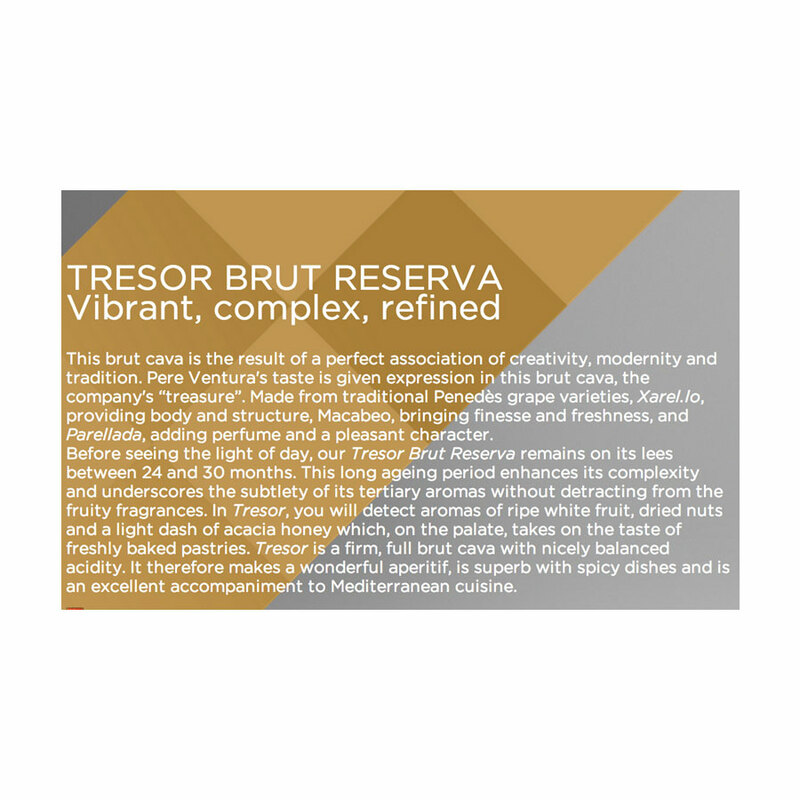 The refreshing and delicate complexity of the Brut Nature Tresor pairs perfectly with the rich, classic, and seasonal selection of Godiva pralines, pearls, and orangettes. An exquisite expression of flavor, presentation, and refined innovation. 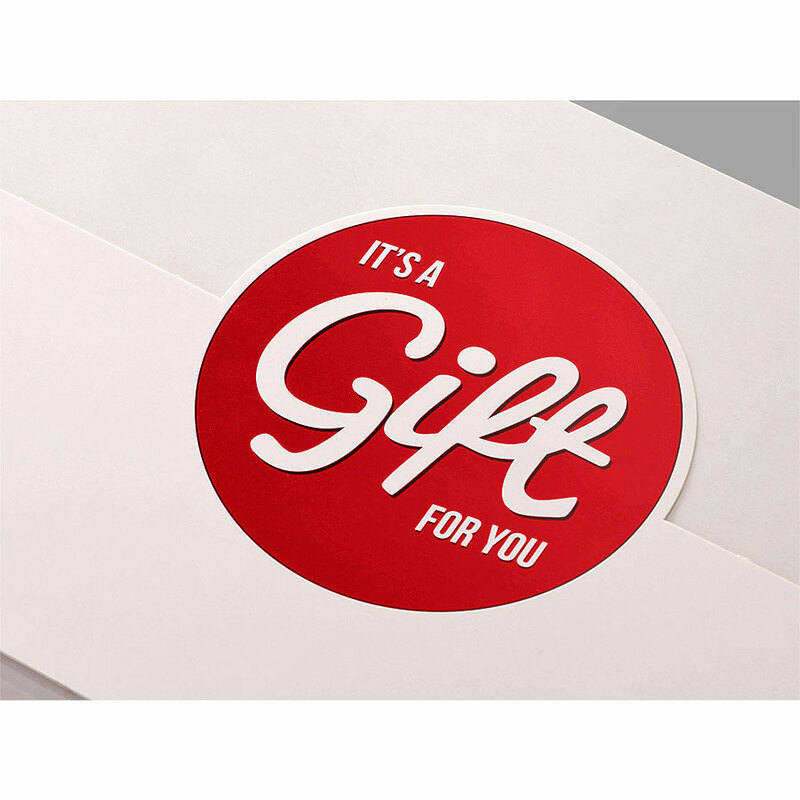 You can't go wrong with this gift. Pleas note that the glass is not included.